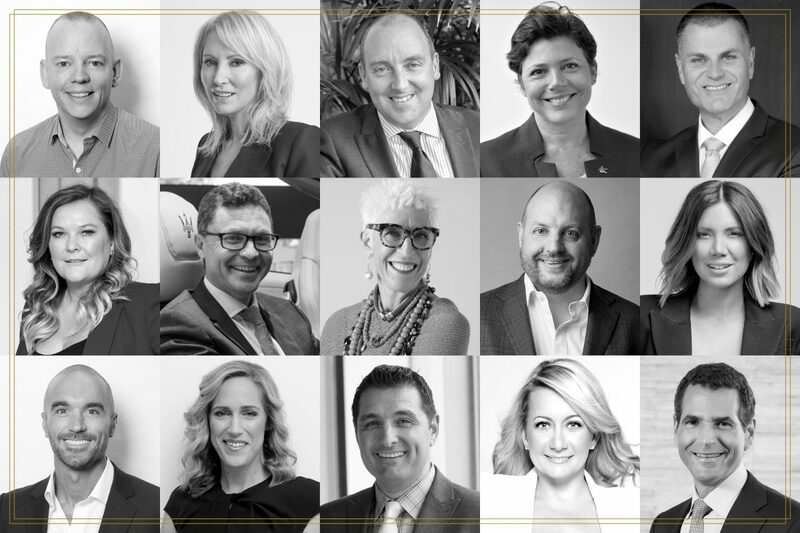 The Executive of the Year Awards is judged by a panel of highly regarded business professionals, whose collective knowledge covers the broad spectrum of award categories presented at the event. The judges are well-respected experts in their industries with vast experience in their professional careers. The 2019 judges will be faced with the difficult task of filtering through all the finalists to agree on one winner for each of the 24 categories. 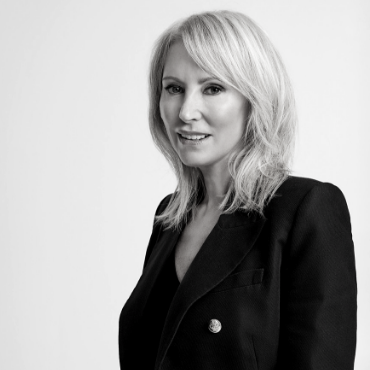 Colleen has been working within the Sussan Group for 20 years; her previous roles with the group include National Retail Operations Manager (Sportsgirl) and CEO of Sussan prior to her appointment as CEO of Sportsgirl in December 2013.In her role as CEO, Colleen aims to build a sustainable business that continues to grow while cultivating an environment that allows people to contribute, challenge, be challenged and be creative. She believes that the success of the Sportsgirl brand lies in the continued investment in its people. A strong work-life balance and a consistent drive to create a supportive company culture have allowed Colleen to succeed in growing the heritage brand that we know today. The Sussan Group is Australia’s largest privately owned women’s fashion retailer, which includes Sussan, Sportsgirl and Suzanne Grae. Responsible for the Wilson Group across Australia, New Zealand, Singapore and Malaysia, Jose leads a dynamic team in the parking, security, self-storage and medical transport and services segments. In 2011, Jose joined the Wilson Group as COO and CEO of the Wilson Technology business. He has also served on the Board of SKIDATA Australasia, where innovation and technology continue to transform the mobility market globally.A passionate and driven executive, Jose has demonstrated industry flexibility and developed a broad base of experience spanning across sales, operations, financial management, administration, human resources, organisational restructures, acquisitions and the rollout of information technology platforms in several organisations and global markets. He was a finalist at the 2014 Executive of the Year Awards, in the IT and Telecommunications category. 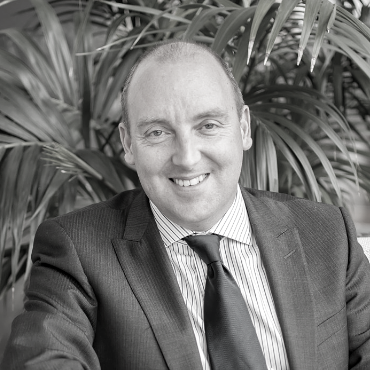 Dave has enjoyed an elaborate career in both public and private businesses, building success for other businesses and his own, and being involved at executive and board level across Europe, Australia and Asia.Proud of the fact that his experience permits him to be an enterprise-wide, transformational leader, he has worked extensively within retail, FMCG, services, technology and wellbeing. He joined Blackmores in 2013 and had responsibility for both territory and whole-of-business functionality. Dave also joined the Special Olympics Australia Board in 2017. Dave has extensive experience with and at Board level – as Chair, Member and non-executive Director across charity, government, advisory and private sectors. For Dave, it is about creating organisational and individual health and values while achieving strategic and financial outcomes, believing the marriage of those is the key to success. Georgie has significant and broad-ranging leadership, policy and service delivery experience in the community, public and private sectors. She was appointed CEO of Beyond Blue in May 2014 and she has since led a significant expansion of effort and results in service innovation, suicide prevention and digital solutions.From 2006–2012, Georgie had national responsibility for mental health, suicide prevention, substance misuse, cancer and chronic disease policy and programs as a senior executive at the Commonwealth Department of Health. She led the development of the largest ever mental health Budget package. At the same time, she was responsible for the strategy and development of legislation to introduce plain packaging of tobacco products in Australia – a world first. Driven by a determination to find purpose in her life and a passion for making a difference, the simple act of rescuing good food and delivering it to people in need quickly caught on and, in 2004, OzHarvest was born.Ronni is renowned for her boundless energy, infectious enthusiasm and unwillingness to take no for an answer. 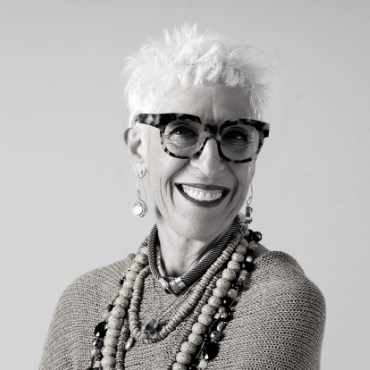 Her ability to inspire and motivate everyone she meets has seen OzHarvest grow from humble beginnings to become Australia’s leading food rescue organisation. Her journey in the fight against food waste became the feature of independent film Food Fighter and in 2019 she was appointed an Officer of the Order of Australia. John is a passionate thought leader, celebrated author and keynote speaker who participates in and engages with some of the world’s brightest minds in hundreds of confidential forums around the country. 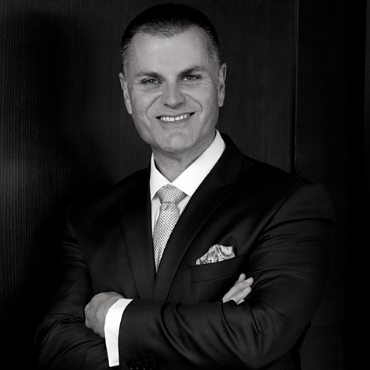 He knows what is top of mind and what it takes to be a successful leader in today’s global marketplace.His ability to connect and engage with people, and his commitment and determination to make a difference led John to The CEO Circle, Australia’s leading exclusive peer group for business leaders. John purchased The CEO Circle in February 2008 and has never looked back. As a high-achieving visionary, continuously striving for personal and professional excellence, he has already made his mark on this organisation. A dedicated supporter of numerous charities and causes throughout Australia and overseas, John takes great pride in continuing to support those in need. 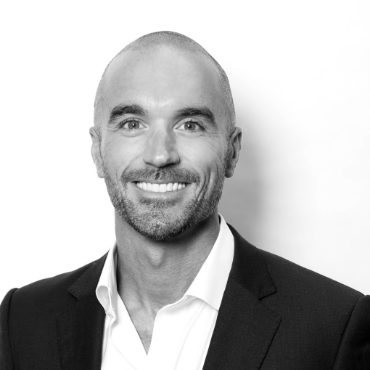 Pip is CEO of Customer Marketplace at the Suncorp Group. 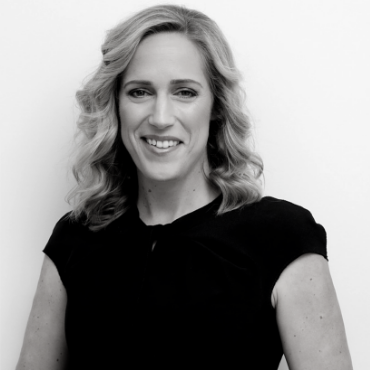 She is responsible for driving customer focus into all aspects of Suncorp’s business including strategy, customer care, partnerships and innovative solutions that add value for customers.Prior to joining Suncorp in 2016, Pip was the Managing Director of Microsoft Australia for six years. 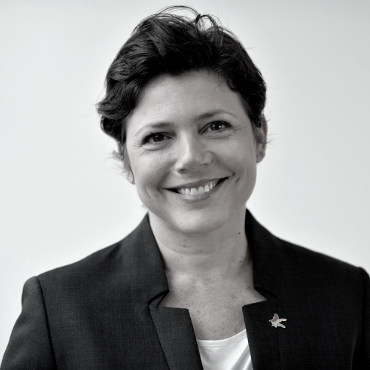 Pip is a non-executive director of Rugby Australia, sits on the Vice-Chancellor’s Advisory Board at UTS and is a member of Chief Executive Women, an organisation committed to supporting and growing women in executive positions. 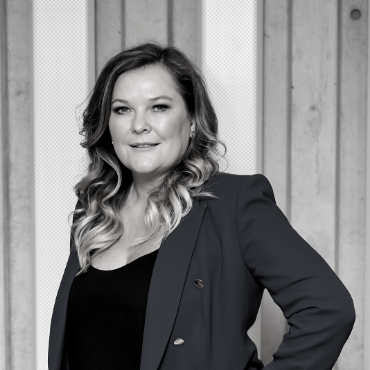 Pip enjoys working in a vibrant, collaborative environment and is an advocate for flexible and diverse workplaces that empower people through trust and accountability. Born, raised and educated in Palmerston North, New Zealand, Pip lives in Sydney with her Scottish husband and her two daughters, Sophie and Lucy. 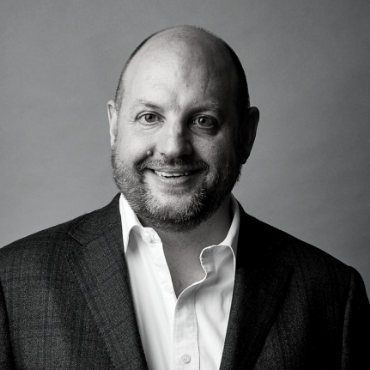 Over the course of his career, Mark has held C-level roles in start-ups, turnarounds and multinational corporations. This experience spans organisations in Australia, South Africa, China, the UK and the US, and across the recruitment, technology, resources, retail and medical-device sectors. 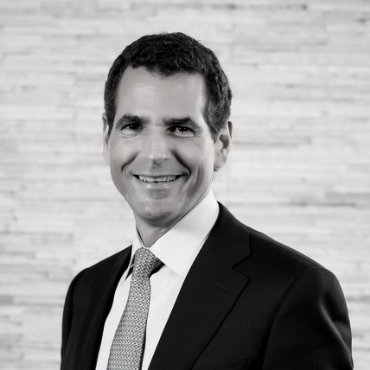 Throughout his career he has held executive and non-executive director positions on listed and unlisted company boards.Mark’s current role is managing Talent’s $500 million APAC business, driving both Talent’s global expansion and its cultural and digital transformations. He is also Co-Founder and Board Member of Talent’s foundation Talent RISE, which addresses youth unemployment through the mentoring and placement of young people into technology-related roles. Mark was named CEO of the Year and Professional Services Executive of the Year at the 2018 Executive of the Year Awards. Ron became Europcar Australia’s Managing Director in 2008 and has vastly transformed the business into an industry leader that is aggressively pursuing innovation to reinvent the Australian vehicle rental industry. This includes the development and deployment of new technologies to improve the customer experience, apps to add value to motorists and programs to make the car hire process more efficient via a tailored self-service option under development.Placing the customer at the heart of everything Europcar does, Ron’s goal is to improve the customer experience, increase booking and hire efficiency, and reinvent the way we hire cars. Ron was named Managing Director of the Year at the 2018 Executive of the Year Awards. 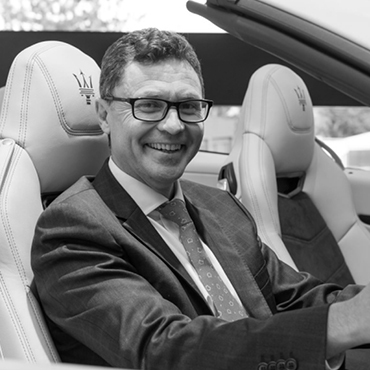 Glen is the COO of Maserati Australia, New Zealand and South Africa, a role he assumed in April 2015 when the company added South Africa to its remit. Previously he was the General Manager of Maserati Australia and New Zealand following his promotion from the role of Ferrari Dealer Operations Manager in 2010.Glen has overseen the most significant growth in the company’s history in this region, including a record year in 2014 with 199 and 400 per cent sales increases in Australia and New Zealand respectively, and in 2015 Maserati sales climbed by 29.4 per cent in Australia. To achieve this, he managed a major expansion in both the staff and services offered by the company, including opening the first Maserati-only dealerships and entering markets that had not previously had a Maserati dealer. 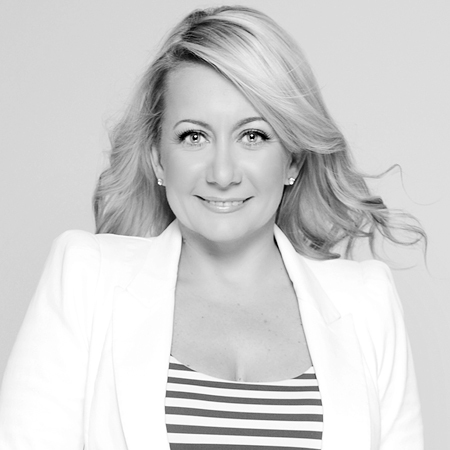 Julie is the Founder and CEO of ecommerce powerhouse Stylerunner. Julie founded the retailer in 2012 after a stint in London working for start-up tech streaming service MUBI. She had a lightbulb moment when struggling to find on-trend activewear to wear to her daily Bikram yoga class.Identifying a gap in the women’s fashion market and inspired to support women in leading healthy, active lifestyles by providing them with products they feel great in, Julie started Stylerunner.The dedicated destination for premium designer activewear and athleisure wear brands has grown massively in just seven years since launching, establishing itself as a global leader in its category. 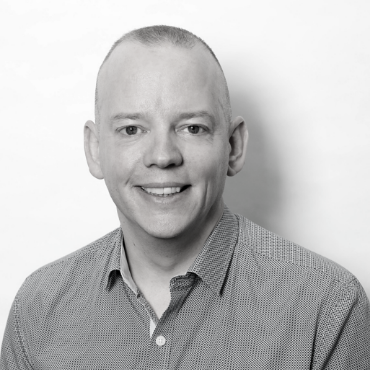 Chris has been an entrepreneur and visionary in the media industry since emigrating from the UK in 2005. He came to Australia with a wealth of experience in both online and print media, and he has held senior management positions at a number of global media corporations since he began his career in 1992.With just $50 in his pocket and working from his spare bedroom, Chris founded the award-winning company soon after his arrival in Australia and has successfully grown it into one of the most influential business magazines in the world. In 2015, Chris was part of an elite group of global entrepreneurs invited to brainstorm ideas with Sir Richard Branson at his home on Necker Island and returned in 2016 to spend more time with Branson himself. Chris regularly appears on national radio and Sky News Australia and lives on Sydney’s north shore. 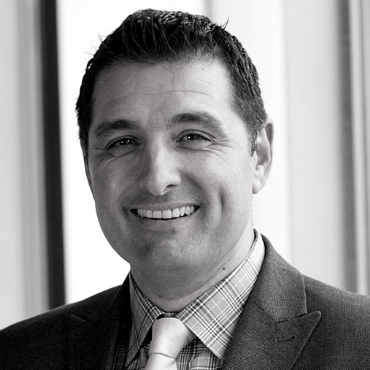 Daniel is the global COO and an executive board member of The CEO Magazine. Having started his career in the creative space, he quickly realised he had an ardent interest in business. At The CEO Magazine he was swiftly promoted to Publishing Director and later moved into the Managing Director role that he held for a number of years, helping double the business and expanding global operations to nine offices and five publications. Promoted to the role of global COO in February, he focuses on daily operations, strategy, transformation, finance and the customer/reader experience. Daniel has been fortunate enough to have had a career filled with amazing opportunities, appreciation and self-development, and he continues to explore ways to further his leadership. He believes in working hard but smart and having a lot of fun doing it. Susan is a multi-award-winning editor with more than 20 years’ experience in magazines, newspapers, digital media, television and radio. She began her career in publishing at NW magazine (ACP/Bauer Media Group) before relocating to Ireland in 1997, where she launched and edited the country’s only teen magazine, KISS.In 2008, Susan became the founding editor of STELLAR, quickly turning it into one of Ireland’s bestselling titles. During this time, she picked up awards including Magazine of the Year and Editor of the Year at the Irish Magazine Awards. Susan joined IMAGE Publications in 2015 as Executive Editor of its print titles and Publisher of its custom media division. She then returned to Sydney in 2016, joining The CEO Magazine as Editor-in-Chief, before becoming Content Director of the company a year later.